These cropped cotton corduroy pants are one of our most treasured styles. The Dirk pant is a true contemporary classic, suitable for all occasions. 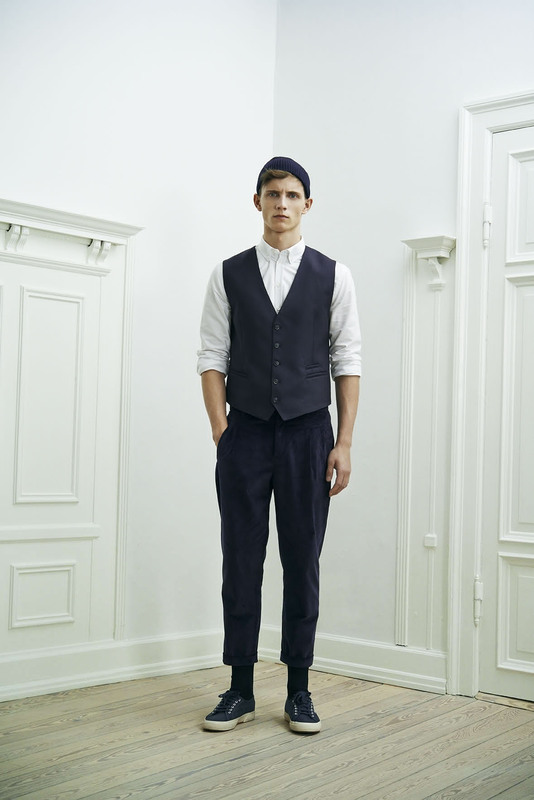 The pants are tapered at the bottom, have slated pockets and pleats at front. 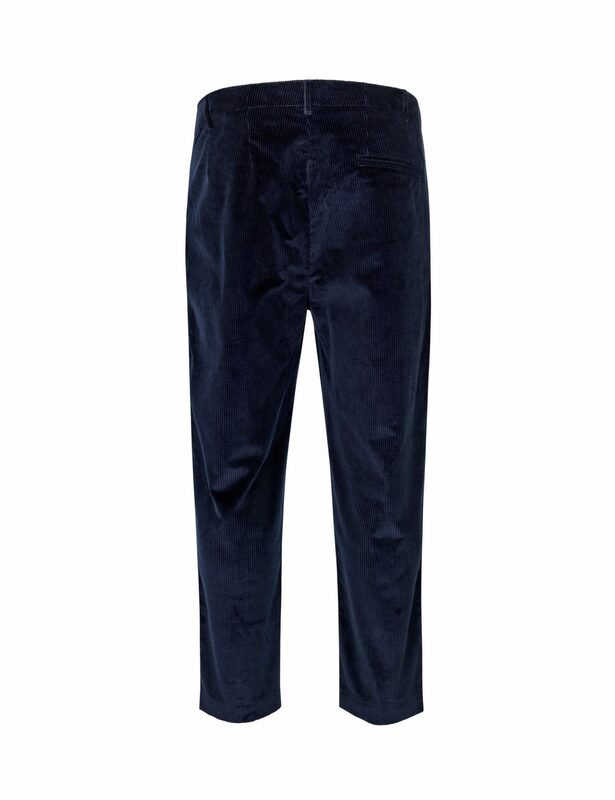 Our corduroy pants are made of a high-quality corduroy fabric from Italian Duca Visconti. Made in Lithuania by one of our most trusted manufacturers.